During winter I usually hibernate, eat accordingly and wait for summer to begin my healthy eating plan. This year I am trying hard not to do that and just eat well in general. So far so good, but it’s pretty challenging getting the correct intake of daily vegetables, even for someone like me who loves salads and the like. 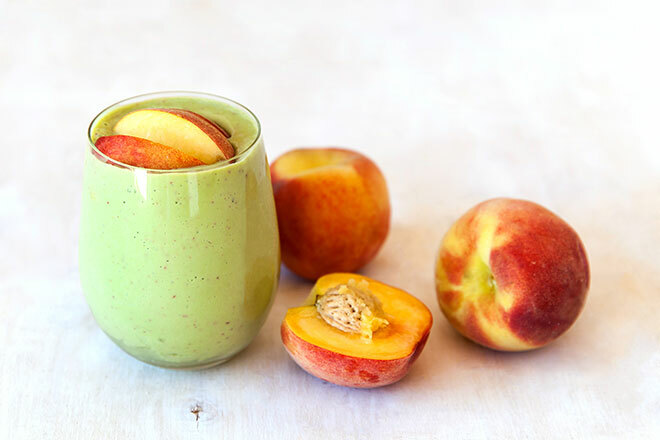 Smoothies are a great way to do that, especially if you have a NutriBullet which makes life very easy. 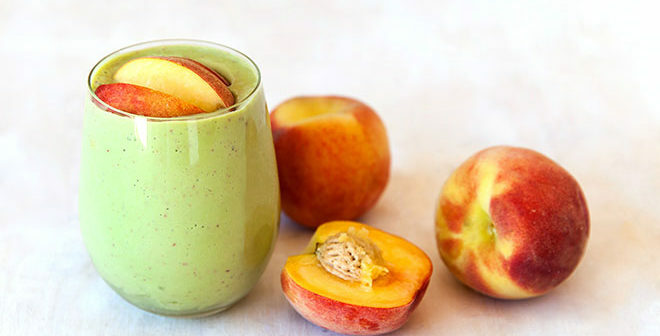 This smoothie from Yuppiechef has lots of spinach, looks pretty and tastes delicious. Put all the ingredients into a blender and that’s it.